SmileStream's desktop version allows the ability to watch video tutorials and former seminars to help with continuing education or just as a refresher of previous courses. Now the option to watch seminars and videos is available on the mobile app. 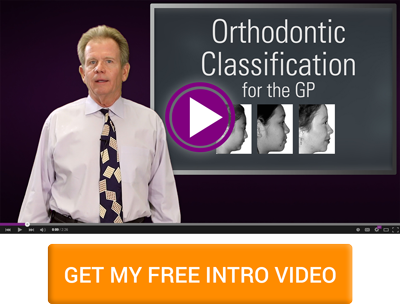 This qualifies for the Lifetime Free Retake Policy, which means that if you've graduated from Progressive Orthodontic Seminars' Comprehensive Orthodontic Program, you have access to hundreds of hours of your favorite orthodontic education for free. 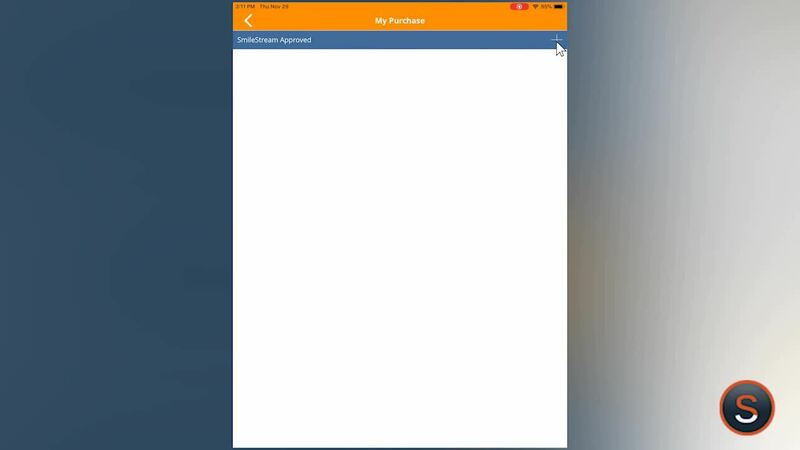 This video will show you the exact path on the mobile app to be able to access all the videos you need.